I'm an actor. 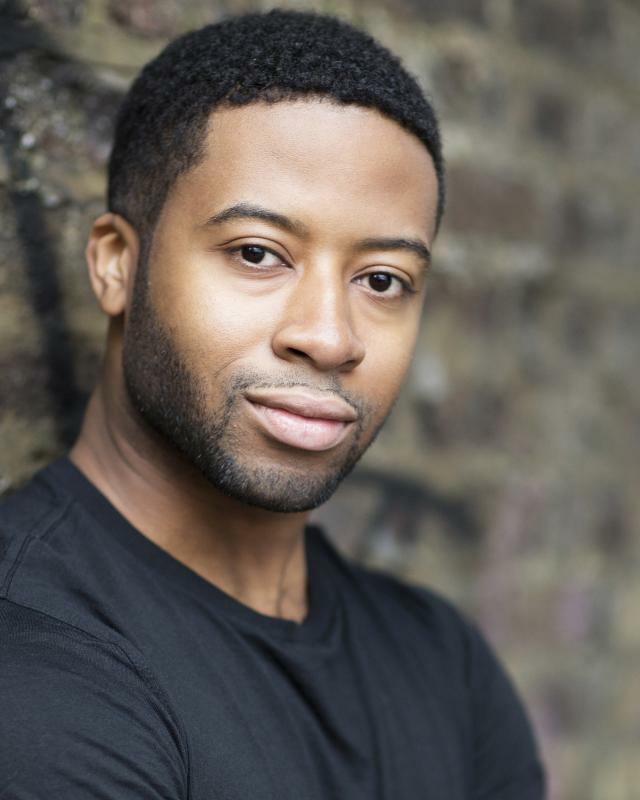 Appeared in various West End Shows Including The Scottsboro Boys, Showboat and The Book of Mormon. Also Played Billy in The Bank Jobs Directed by Matthew J Rowney. During my training I studied and practiced a wide range of different skills and techniques. Including - Stanislavski, Uta Hagen, and Meisner Technique. Looking to further my career in Theatre, Television, and Film and continue to play roles with diversity. I am a fitness enthusiast, enjoy working out and keeping fit. I also possess my qualifications in Stage Combat at an Intermediate standard.